Disclosure: This post is sponsored by Luck’s .The product for this recipe was provided by Luck’s as well as additional compensation. The opinions and ideas are all my own based on my experience using the product. How would you like a dessert recipe for Thanksgiving that can be prepared in under ten minutes and is left to cook while you work on the rest of dinner or mingle with your company? I don’t know about you, but at Thanksgiving I am looking to take any short cut I can get. 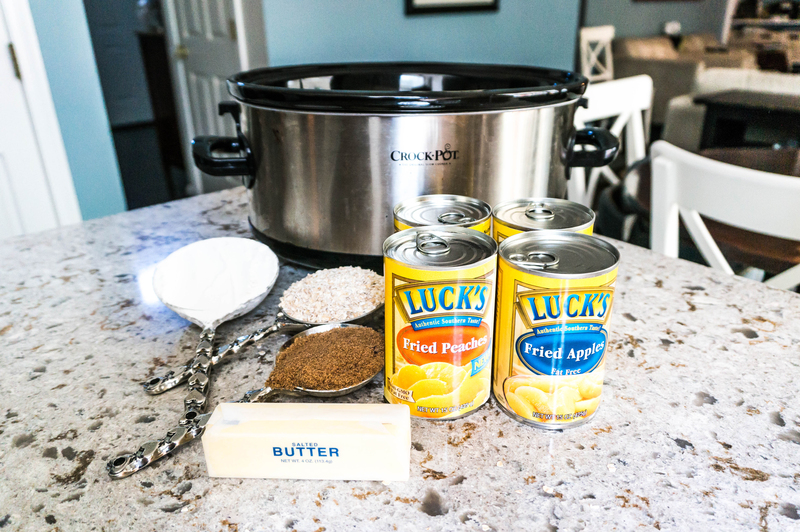 With the help of a crockpot and Luck’s Fried Peaches and Fried Apples, you can have dessert prepared and cooking in no time. 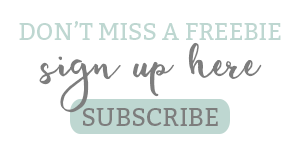 Additionally, you’ll have very few dishes to clean up (which is a nice added bonus for my husband who always ends up doing the dishes on holidays). 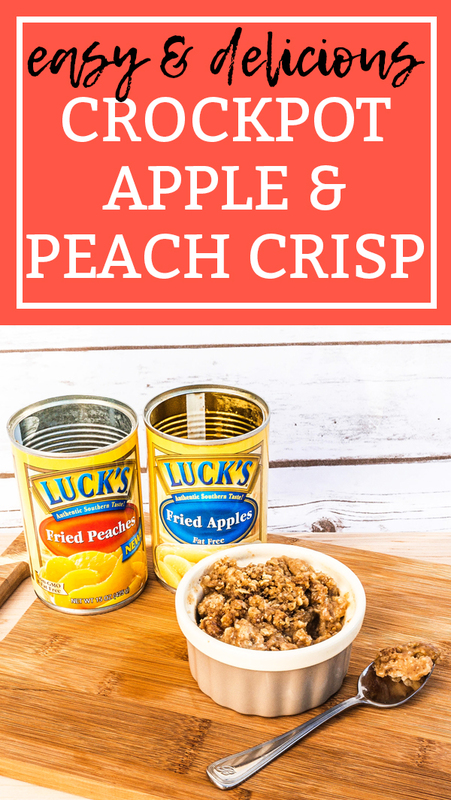 This easy crockpot apple and peach crisp recipe is so delicious and easy thanks to Luck’s Fried Peaches and Fried Apples. There’s no need to peel, cut, and dice the peaches and apples. They’re recipe ready and they taste like you got them straight out of an orchard. 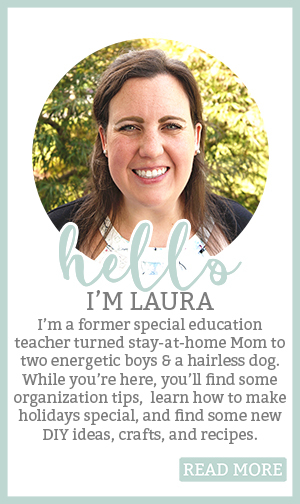 Crockpot recipes are my favorite type of recipes to have in my arsenal as a busy Mom. When the fall hits, my crockpot lives on my counter. There is something about a warm crockpot recipe that warms my home with the feeling of fall. 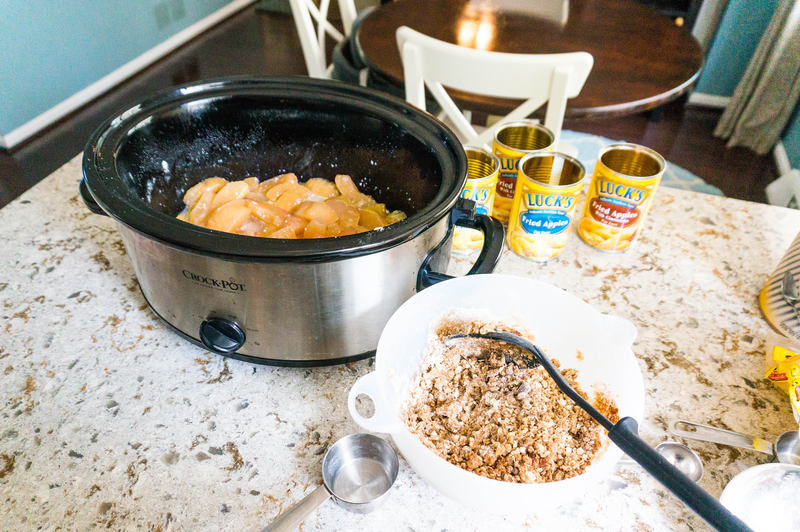 Easy Crockpot Apple and Peach Crisp is the perfect fall recipe. 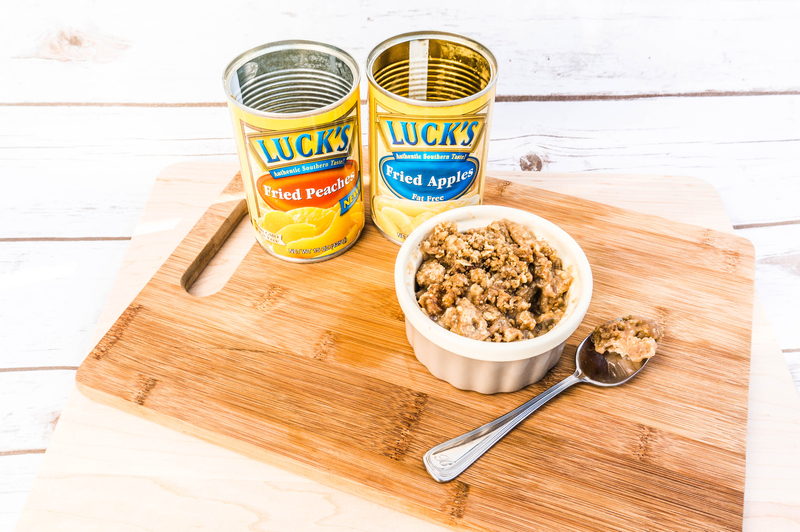 It’s filled with quintessential fall flavors – sweet apples, cinnamon, oats, and brown sugar. And it pairs those flavors with sweet peaches that have a guaranteed great taste no matter the season. You can’t go wrong with using it as your Thanksgiving or holiday dessert. With Luck’s Fried Apples and Fried Peaches paired with cinnamon and oats, our guests will be delighted. If you’ve never used Luck’s canned fruit in a dessert recipe, you’re missing out. 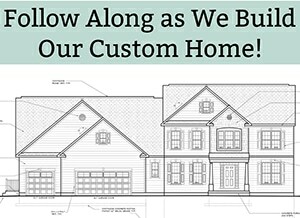 They have been around since 1947 and they deliver a premium quality product. 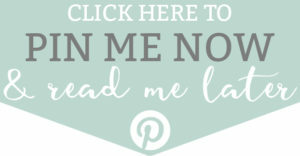 Click more to save on Luck’s with this coupon! If you want to be transported to the South, try Luck’s for an authentic southern taste. Luck’s is deeply rooted to the south, which gives all of their products a great southern flavor. Aside from fruit, Luck’s also sells various types of beans. I particularly like using their chili beans in my various recipes. If you’d like to check out more recipes you can use with their canned fruit or beans, you can find some great recipe ideas on their website. 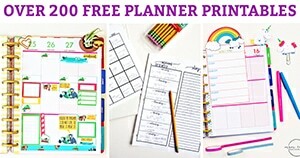 Or, you can simply get creative in the kitchen and make your own. 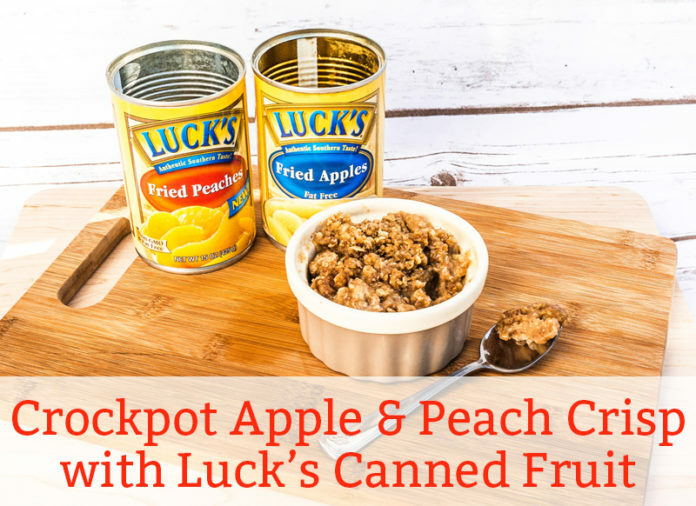 Luck’s canned fruit and beans makes it easy to whip up a new southern-influenced recipe. So if you’re looking for an easy dessert recipe this Thanksgiving, look no further. This recipe is quick and easy to prepare. It can be left to simmer while you work on the rest of the meal or mingle with your guests. Make your life easier (and more delicious) this Thanksgiving. 2 cans of Luck’s Fried Peaches (again, you can add a can of fried cinnamon peaches if you prefer more cinnamon flavor). Mix 1 cup of flour, 1 cup of quick oats, 3/4 a cup of dark brown sugar, and one teaspoon of cinnamon. Then add 1 stick of melted (salted) butter and stir. Pour off the liquid from the cans of fruit. 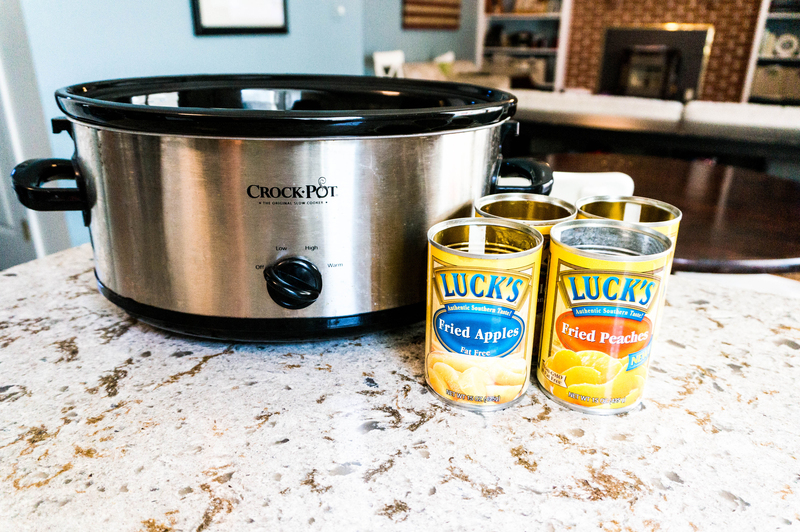 Pour the cans of fruit into the bottom of the crockpot. Mix the fruit and then smooth the layer using a spoon. Pour the crumble topping evenly over the canned fruit. 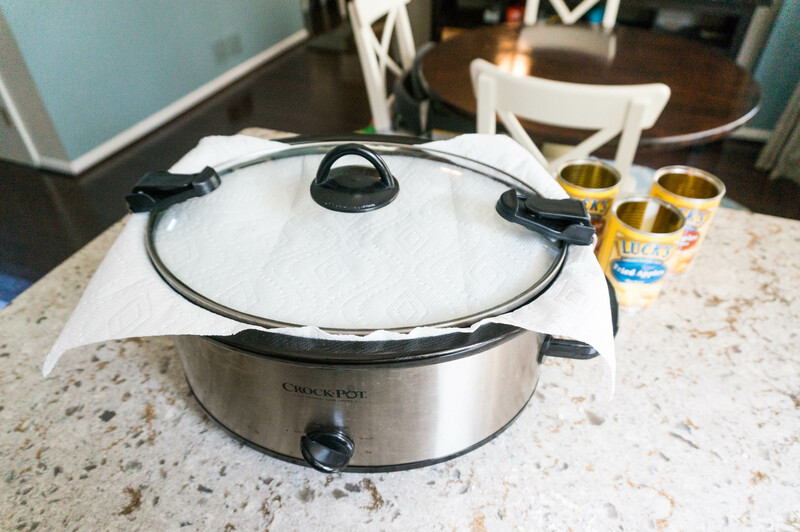 Place a large paper towel over top of the crockpot and put on the lid. Cook on low for 1 hour covered. Remove paper towel and lid and cook on low for another 1 – 1 1/2 hours uncovered. Serve warm, plain or with ice cream.